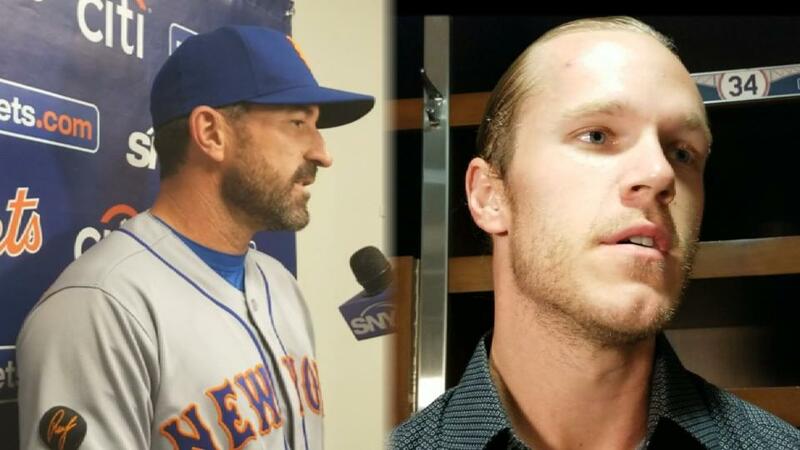 Hungry for a strong starting-pitching performance after a string of mostly poor ones, the Mets seemed to receive the antidote on Thursday when Noah Syndergaard dominated for much of the afternoon at Busch Stadium. In what is becoming a common theme, the Mets’ bullpen then made sure it wouldn’t matter. Robert Gsellman was unable to escape an eighth-inning jam, Jeurys Familia coughed up the tying run in the 10th, and Paul Sewald allowed the winning run in the 13th inning of New York’s 4-3 walk-off loss to the Cardinals.